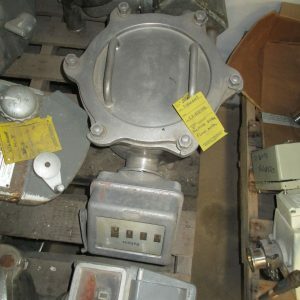 Flow Meters & Metering Systems For Sale. 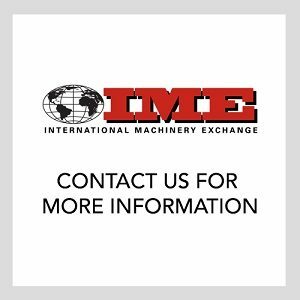 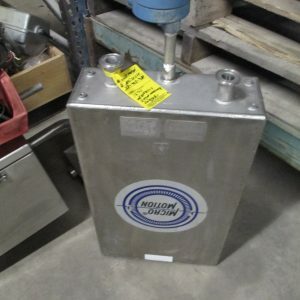 Search our online database for magnetic flow meters and metering systems. 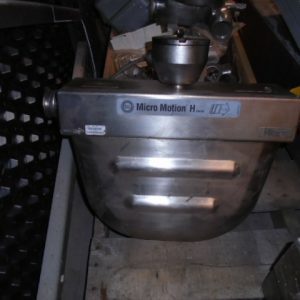 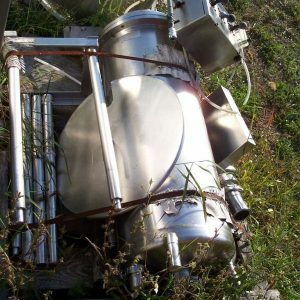 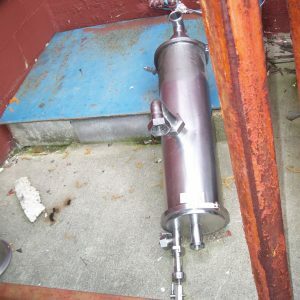 Also in our inventory are stainless steel air eliminator tanks and process control valves.